Want to Feel Great? Check out our Nutritional Products. It took us years to find a product that we felt good enough about to use ourselves. Now we have it available both in the office and online to share with you. 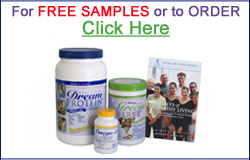 Check out the above link to read more and get free samples.